- Sir Jacob Epstein (1880-1959), London. - Carlo Monzino (1931-1996), Castagnola. The Arts Council of Great Britain, London. The Epstein Collection of Tribal and Exotic Sculpture (1960). - Fagg, William Buller (1960). 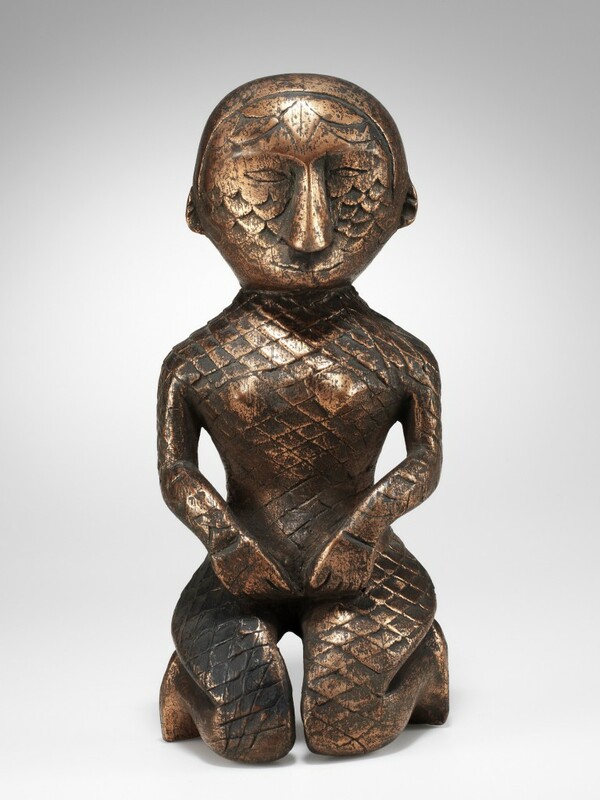 The Epstein Collection of Primitive and Exotic Sculpture. London: The Arts Council of Great Britain. Katalognr. 153.- Bassani, Ezio / McLeod, Malcolm D. (1989). Jacob Epstein, Collector. Mailand: Associazione Poro. Abb. 540.